See also Diuretics, Thiazide. Action/Kinetics: Onset: 2 hr. Peak effect: 4-6 hr. Duration: 6-12 hr. tl2: 5.6-14.8 hr. Uses: Diuresis, edema, hypertension, treatment of CHF. 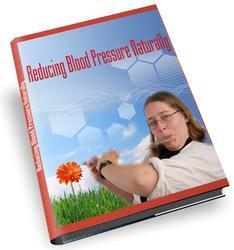 Additional Uses: Microzide is available for once-daily, low-dose treatment for hypertension. Contraindications: Hypersensitiv-ity to thiazides or sulfonamides, anu-ria, renal decomposition, hypomagne-semia. Additional Side Effects: CV: Allergic myocarditis, hypotension. Dermatolog-ic: Alopecia, exfoliative dermatitis, toxic epidermal necrolysis, erythema multiforme, Stevens-Johnson syndrome. Miscellaneous: Anaphylactic reactions, respiratory distress including pneumonitis and pulmonary edema.